Fresh Start is a grassroots experiment in Sarasota County that seeks good ideas for two pieces of public land -- ideas endorsed by the neighbors, businesses and greater community of Sarasota citizens who care about local impacts, the environment, and the need for vision in planning. 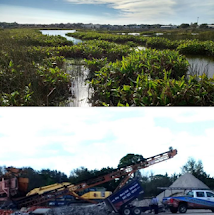 The initiative gained traction after the entire community witnessed a concerted effort to change land use and zoning designations to allow heavy industrial activity (a 16-acre open air demolition waste processing facility) on "the Quads" -- parcels of public lands next to the Celery Fields, a priceless bird sanctuary, recreation area and ecotourism destination. Timeline of Gabbert waste plan here. Notification: How often do we learn too late that a developer has received approval for a plan that neighbors didn't hear about? Consultation: The county requires public workshops, but awareness of these meetings can be minimal, thanks to the ineffectual notification policies. Also, a developer can say anything at these meetings. The community can express its approval or disapproval, but the actual record of the workshop is usually up to the developer. Integration: The County's 2050 Plan calls for coordinated comprehensive planning. If these principles were faithfully practiced, the Gabbert plan for a giant open-air waste processing facility at the Celery Fields would never have made it to first base. How can we do this better? For each of these elements in the planning process, it's time to ask the question: What changes to or innovations in practice and procedure would benefit both the people of Sarasota and the County? 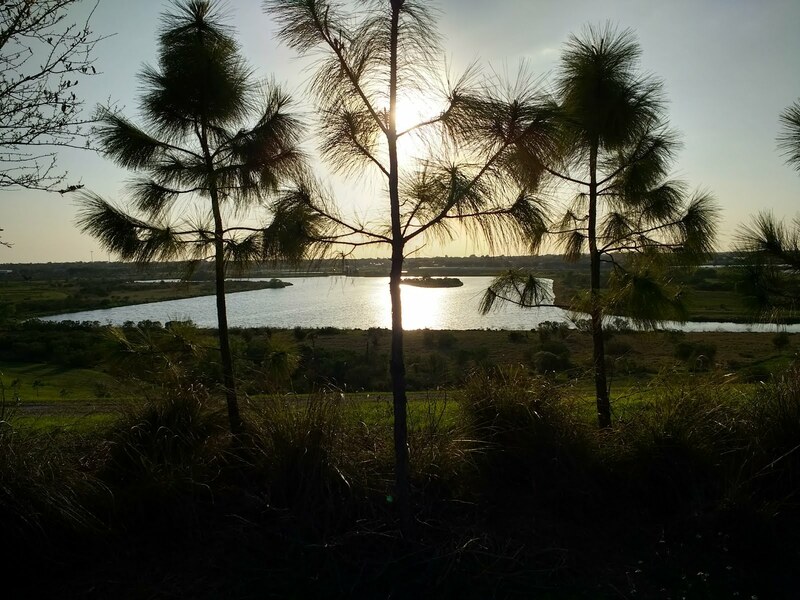 West -> East: The open spaces to the East of I-75 are just now opening to large scale development at Hi Hat Ranch, LT Ranch, Lakewood Ranch, and more. The radical increase in population, the new needs to be met, the demand on roads and power all deserve consideration when planning a gateway area to East County. Past -> Future: The rationalization for a waste facility at Apex and Palmer was based on a 40-year old land use designation. 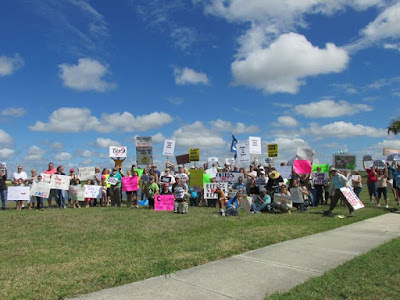 Doing so ignored the fact that the entire character of the area has changed due to the development of 2000 homes, the creation of the Celery Fields, and the coming Fruitville Initiative. So much new potential requires a re-vision of an area whose entire character is undergoing transformation. 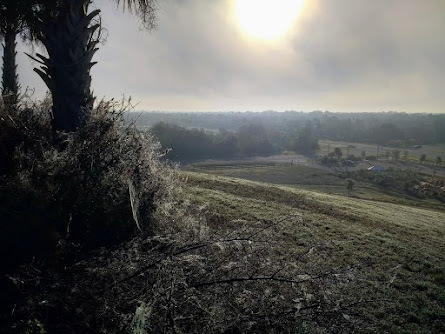 Vision: Land use in Sarasota has long been played out on a battleground where the interests of ambitious developers, county residents, and a slow-moving County bureaucracy have struggled against each other as if planning were a zero-sum game. What if we began instead with the proposition that our lands are worthy of a larger vision? A vision of answerable growth -- that is, a process that responsibly articulates key community needs and desirable growth priorities via a commonsense vision of a meaningful organic whole. External factors such as boom/bust market dynamics and the bi-polar winds of political change (see this excellent study by Professor E.R. Linkous of USF) have not made a joint effort to move toward a comprehensive vision any easier. The Fresh Start Initiative doesn't pretend to have an easy solution. A teachable moment? Fresh Start's effort to bring the county and the community into a fruitful dialog addressing some 24 acres of public land offers a small practical sampling of the difficulties facing us on a much larger scale. Better connection and communication can go far to getting beyond the "battleground." Much depends on the good faith participation of all. What we learn from this civic experiment might constructively be applied to processes and procedures for future land use issues. 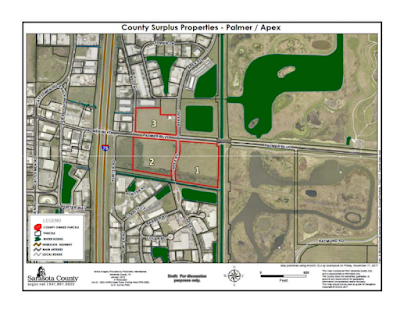 If you have a proposal for either of the parcels at the Celery Fields, here's a good place to begin. And here's a bit about what to consider including. Proposals are due March 1, with some flexibility for those just learning of this civic experiment. Proposals should be sent to FreshStartSarasota@gmail.com.